The information below describes some important legal information about MACS and how we make decisions. 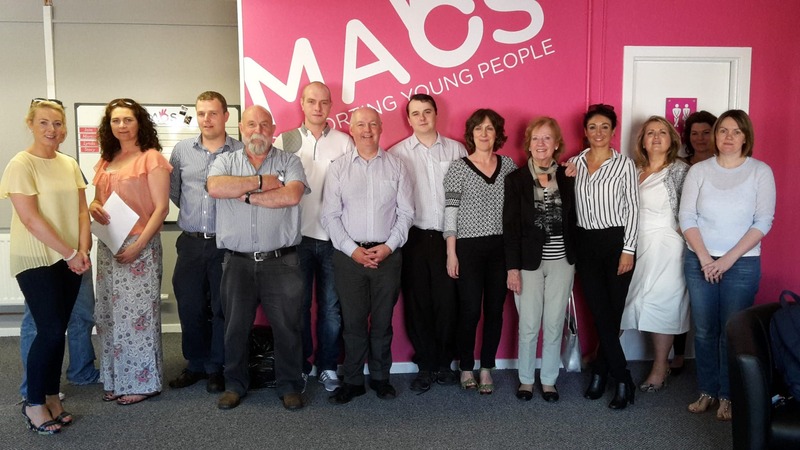 The overall governance, finance and operations of MACS Supporting Children and Young People (hereafter referred to as ‘MACS’) are controlled under the direction of the Board of Directors, within the regulatory framework set by the Charity Commission and Companies Act. Our Memorandum of Articles of Association as well as any complementary rules of procedure as defined by the Board of Directors, are the rules by which the organisation operates and decisions are made. The Board of Directors is currently made up of 8 Members, and manages the process of recruitment of the trustees and their chair, and CEO. Trustees are recruited for a period of up to 5 years. The Board of Directors responsibilities are active, not passive, and include the responsibility of regularly evaluating the strategic direction of the charity, its management policies, outcomes and the effectiveness with which the management implements them. The Board of Directors and both of the Board’s sub-groups (Finance Sub-group, Policies and Procedures Sub-group) also have the power to hire independent legal, financial or other advisors as they deem necessary. The Board of Directors responsibilities also include overseeing the structure and composition of the charity’s Senior Management Team and monitoring legal compliance and the management of risks related to the charity’s operations. MACS independent auditor is appointed annually by our Board of Directors at the Annual General Meeting. The appointment of the auditor is based upon its evaluation of the qualifications and independence of the auditor to be proposed for election or re-election on an annual basis. MACS has Risk Management Policy and Procedures which outlines overall guidelines for risk management and related processes. The Policy is approved by the Board of Directors, which is also responsible for oversight and evaluation of the Organisational Risk Register in connection with financial and business reviews, updates and decision-making proposals and is an integral part of the Boards’ deliberations.